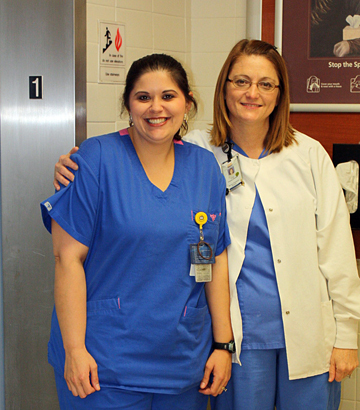 Hardin Medical Center proudly announces Bridgette Meyers has been chosen by her peers as the HMC Employee of the Month. Hardin Medical Center (HMC) is one of a few county-owned, local hospitals. Our employees are people just like working together as a team in a culture of professionalism and respect. HMC healthcare professionals are carefully selected because they meet the criteria to continue HMC’s outstanding reputation as a premier healthcare facility. If you are interested in joining the HMC team, check here regularly for career opportunities.